Probiotic Mega Blend™ now has the DE111™ super Probiotic in its special blend! 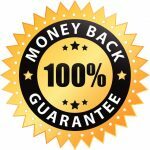 DE111™ is an extremely tough Probiotic and proven effective in trials; it is able to withstand high temperatures and stomach acid with ease. 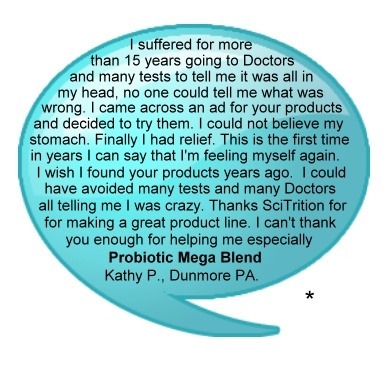 It is a perfect complement to the non-spore forming Probiotics in Probiotic Mega Blend™. Remains viable under a wide temperature range, doesn’t require refrigeration. Survives passage through the acidic environment of the GI tract. Can persist in the GI tract increase its numbers and then re-sporulate. Supports the normal immune reaction of intestinal cells. Crowds out bacterial pathogens and maintains healthy gut flora. Communicates with intestinal cells to maintain gut barrier function. Control Microbial populations in the gut, promoting growth of good bacteria and crowding out bad bacteria such as E. coli. Promote proper digestion of dietary fats and complex carbohydrates into beneficial small chain fatty acids such as omega-3 and omega-6 and helping to reduce gas and bloating. Maintain healthy levels of cholesterol, glucose and triglycerides. 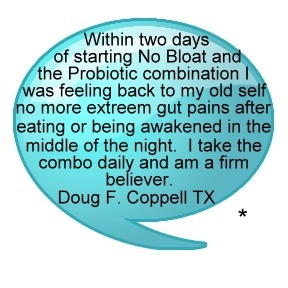 The term Probiotics comes from the Greek word “pro” interpreted “promoting” and biotic interpreted “life”… Promoting Life! Quality probiotics work hand in hand with digestive enzymes. The human digestive system normally has a balance of “good bacteria” and “bad bacteria”. Modern living in developed countries greatly favors the over growth of the bad bacteria creating an unhealthy imbalance. Our society’s eating habits, prescription drugs, chlorinated water, antibiotics use, alcohol consumption, processed foods and even stress can inhibit the growth of the “good bacteria” and foster the growth of the bad. When the bad bacteria take over all sorts of bad things begin to happen such as constipation, diarrhea, cramping and bloating. Inhibit the growth of bad bacteria. 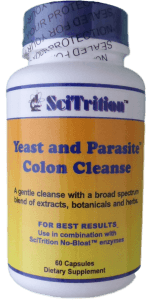 Reduce incidences of yeast infections, vaginitis and candiasis. Inhibit putrefaction of waste in the digestive system which causes bloating. Promotes regularity and accelerates food/waste through the system. Helps the body digest all foods. Alleviate or prevent constipation, diarrhea and other digestion disorders. Alleviate some symptoms of IBS. May help improve skin conditions such as acne. Helps relieve bad breath (halitosis). Support proper nutrient absorption through more complete digestion of food. Noun- the act or process of putrefying; the anaerobic decomposition of organic matter by bacteria and fungi that results in obnoxiously odorous products; rotting. Rotting waste gives off toxins that can travel through your system and create unhealthy conditions throughout your entire body. 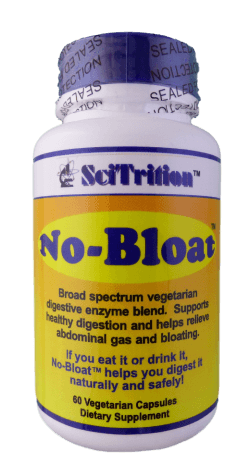 High quality probiotics such as those found in SciTrition Probiotic Mega Blend™ work hand in hand with the quality digestive enzymes in No-Bloat™ to help provide the body with what it needs to process food quickly and efficiently without producing gas and bloat. A Probiotic supplement that contains too many probiotics at one serving can actually cause gas and bloating while a supplement that contains too few can be ineffective. 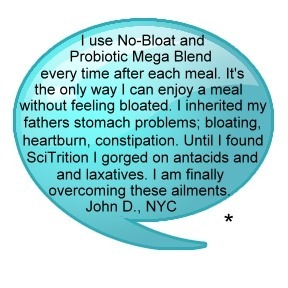 Probiotic Mega Blend™ is a great enhancement to No-Bloat™ providing a blend and quantity of beneficial digestive tract bacteria chosen for its “Mega” blend of 7 different Probiotic strains aimed at improving digestion and helping to reduce gas and bloating. The amount per capsule is an ample, yet sensible 5.75 billion organisms. Suggested use is one capsule 1-3 times per day (usually with food or 20 minutes before food). You may want to start at one capsule per day for the first week and then work up to 2-3 capsules per day. 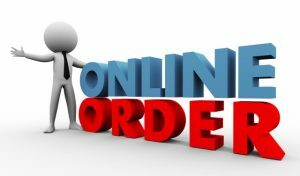 DE111 is a trademark of Deerland Enzymes, Inc.